I think most all of us can agree that we are probably not going to rush out and buy whatever we want for holiday gifts. I feel like majority of people that I give gifts too don’t really need them anyway. It’s more of nice gesture. So why does it have to be expensive to show how much I care? I’ve been gathering some budget friendly diy gifts that I will continue to share throughout the holiday season. 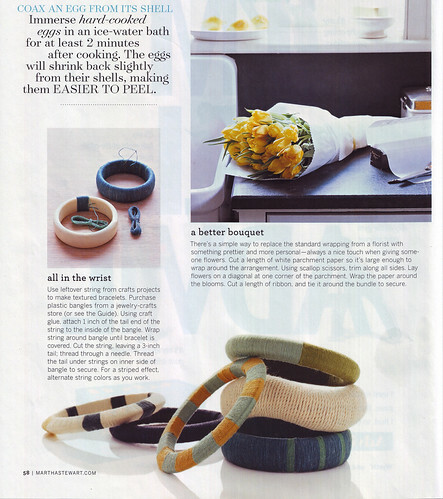 I love these simple stripe string bracelets from Martha Stewart. You can buy the bracelets from places like Claire’s for just $2.50 each. I want to make a few to give to my sister. Who doesn’t love having a gift that is totally original and made by your sister?